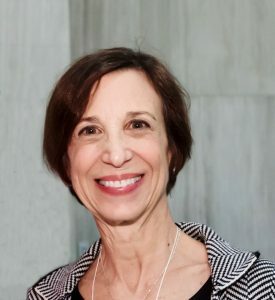 Dr. Bonnie Kirsh, PhD, is a Professor in the Department of Occupational Science and Occupational Therapy. Her research focuses on mental health, productivity and inclusion. She has conducted studies examining mental health issues and interventions for postsecondary students, workplace anti-stigma initiatives, organizational culture and mental health, Canadian practices in work integration, social policy regarding employment for people with mental illnesses, and supported employment. She also addresses issues related to community integration (such as housing) for people with mental illness and those who are homeless. She was a member of the Mental Health Commission’s Workforce Advisory Committee and has contributed to mental health policy.